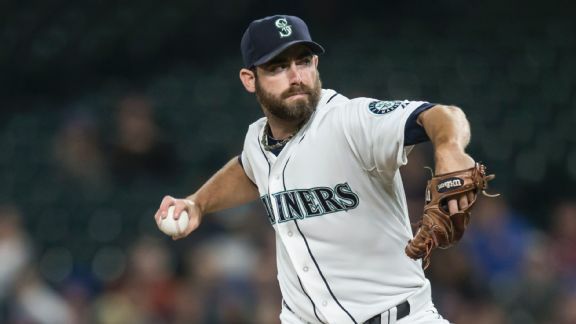 With key cogs regularly appearing from out of the mix of big league bullpens, we take a look at 10 relievers who look primed to emerge in 2016. Can the Cards keep it up? Will Boston rebound? 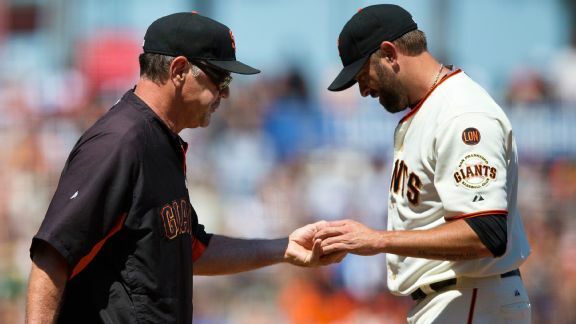 Will another even year be great for the Giants? These teams just missed David Schoenfield's top six. 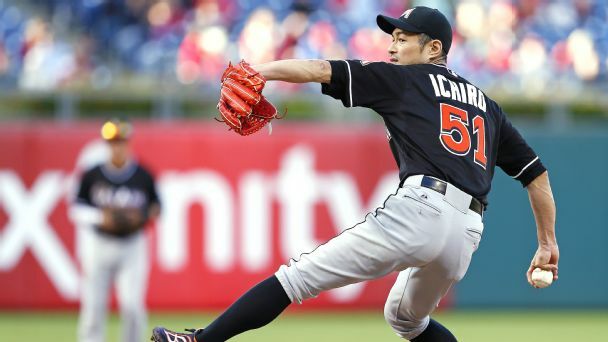 Where could the Yankees' new relief trio rank all time? 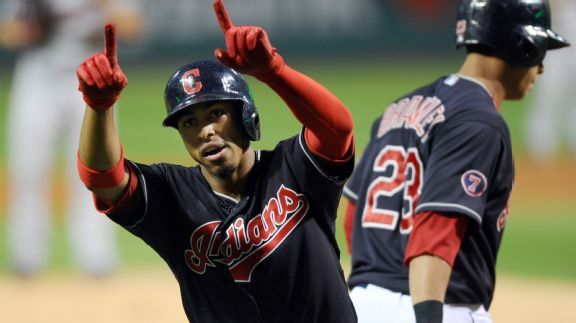 We pit the Yankees' bullpen trifecta of Aroldis Chapman, Dellin Betances and Andrew Miller against some of the game's great trios of the past. 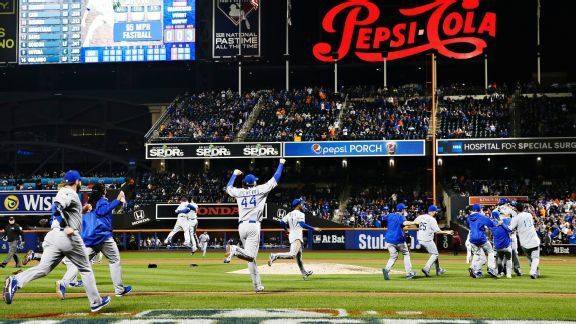 The 2015 Kansas City Royals are, indeed, absolutely relentless -- and now they are champions of the world. 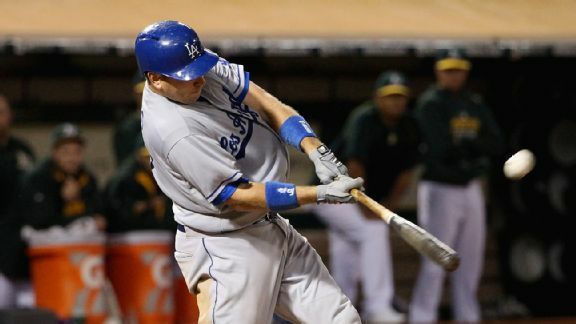 Once again, we found ourselves amazed, confused and (last but not least) amused by all the inventive ways baseball players got hurt this season. 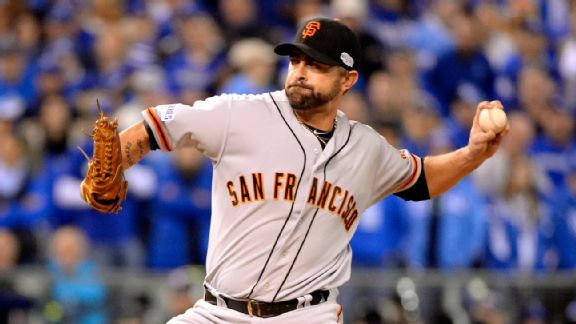 Giants reliever Jeremy Affeldt is retiring after the season, not a surprise move as he turns his attention to family and further involvement with several causes he has worked with for years. 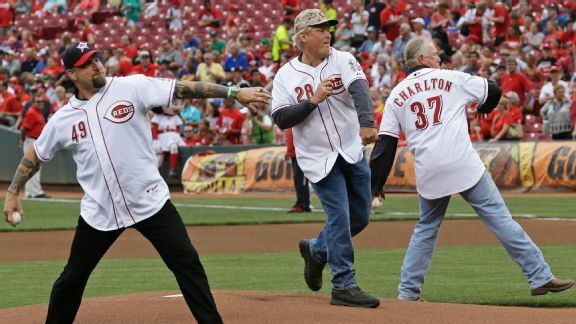 The retiring lefty can boast to his friends that he resides between a pair of baseball legends on an important all-time list. We explain. 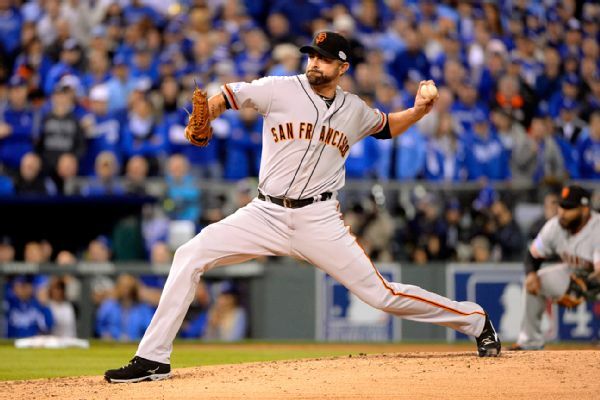 The San Francisco Giants have activated left-hander Jeremy Affeldt from the 15-day disabled list.